On Dec. 15, Pacific, Mo., Mayor Jeff Palmore joined John Ferring, Chairman of PLZ Aeroscience (PLZ) and Ed Byczynski, PLZ President and CEO, for a ribbon cutting ceremony commemorating the opening of the PLZ Aeroscience global distribution center. 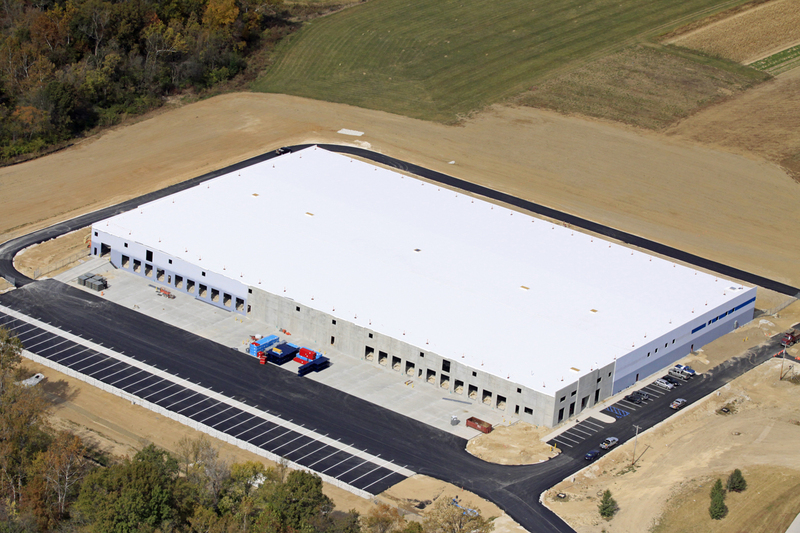 The 160,000 square foot warehouse and distribution facility is located adjacent to the company’s Pacific, Mo., manufacturing facility and will serve as a centralized product fulfillment center for PLZ customers worldwide. This significant capital investment provides PLZ an opportunity to consolidate its North America warehouse footprint, bring distribution closer to manufacturing and add jobs in the community.